Our doors are wide open if you are looking for cosmetic dentistry in the Ballard neighborhood of Seattle, Washington. We have earned a reputation as one of the leading dental practices in this area, and we go the extra mile every day to exceed the expectations of our patients. The dentist at our practice is Dr. Goraya, who is a highly educated, deeply committed practitioner that you can rely on for top-quality dentistry at affordable prices. The Ballard neighborhood is a rich repository of history, and there are a number of different sites that are listed in the National Register of Historic Places. These would include Hiram M. Chittenden Locks, Fire Station No. 18, the Ballard Bridge, and the Ballard Carnegie Library. 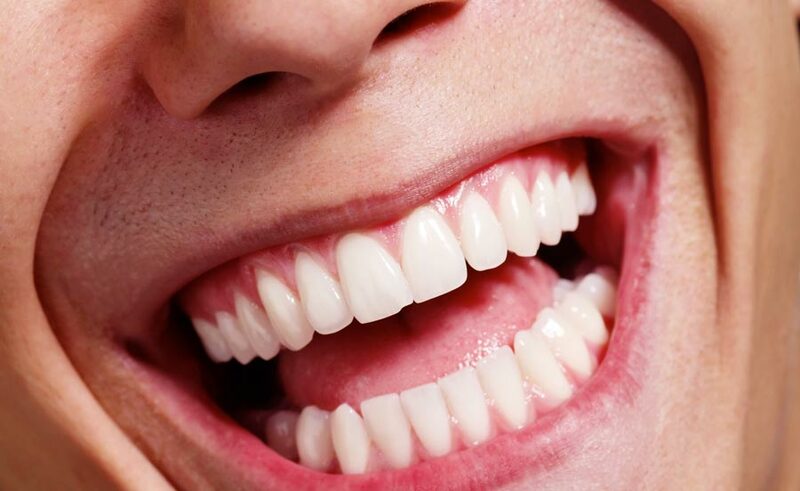 If you are looking for cosmetic dentistry near Ballard, we are the right practice for you. When you have a bad toothache or some other type of dental emergency, you need an emergency dentist that will make the time to see you sooner rather than later. We specialize in this area, so you can rely on us to ease the pain or provide a cosmetic solution if you are ever in this type of situation. In addition to the cosmetic dentistry and the work that we provide for people that are experiencing dental emergencies, our doctor is an extraordinarily effective kids dentist. She knows exactly how to make youngsters feel at ease, and we find that our child patients actually enjoy going to the dentist. This is something that really sets us apart from many other practices. Contact Seattle’s Family Dentistry Today! The hands-on dental work that is done by our doctor is truly amazing, so you can definitely count on us to maintain and/or restore your dental health. At the same time, we know that kind and attentive service is important as well, and this is exactly what you will get here at Seattle’s Family Dentistry. We accept most forms of insurance, and if you need financing, we have a relationship with CareCredit. This is a company that will allow you to pay for your dental treatments over time, and in some cases, there is no interest charged as long as the bill is paid within a particular timeframe. If you have any questions, or if you would like to schedule an appointment, you can reach us by phone at 206-466-2424.